If you own a Maserati - you know there is a lot that comes with the rich history behind your vehicle. In December 1914, the Maserati family began building 2-litre Grand Prix cars for Diatto - until 1926 when Diatto halted production. This led to the creation of Maserati race cars. These luxury Italian cars have since had a long and incredible history. They produced many record breaking racers and won multiple World Titles. If you’ve invested in such a renowned and outstanding vehicle we know you need personalized, high-end customer service - and we’re here for just that. Maintenance on your Maserati may include brake jobs, electrical work, or any other factory recommended services. We care about you and your vehicle and want you to drive your Maserati in complete confidence, without worrying over its maintenance. Our up-to-date technicians and equipment will ensure that your vehicle runs safely and efficiently. The Maserati trident is a symbol of high speed, luxury, and automotive excellence. When it comes time to maintain that value - you can trust our technicians with that responsibility. 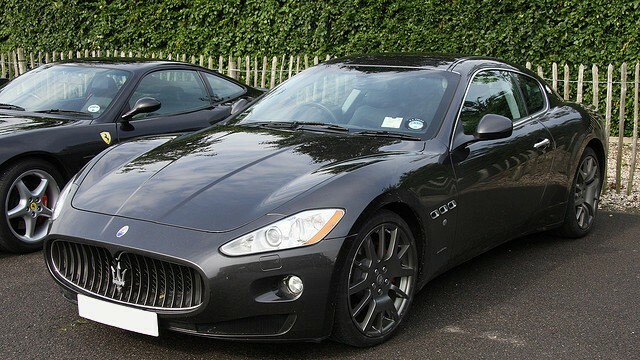 Whether your Maserati is vintage or new, we guarantee that we will take superior care of your vehicle. Call to make an appointment with us today!